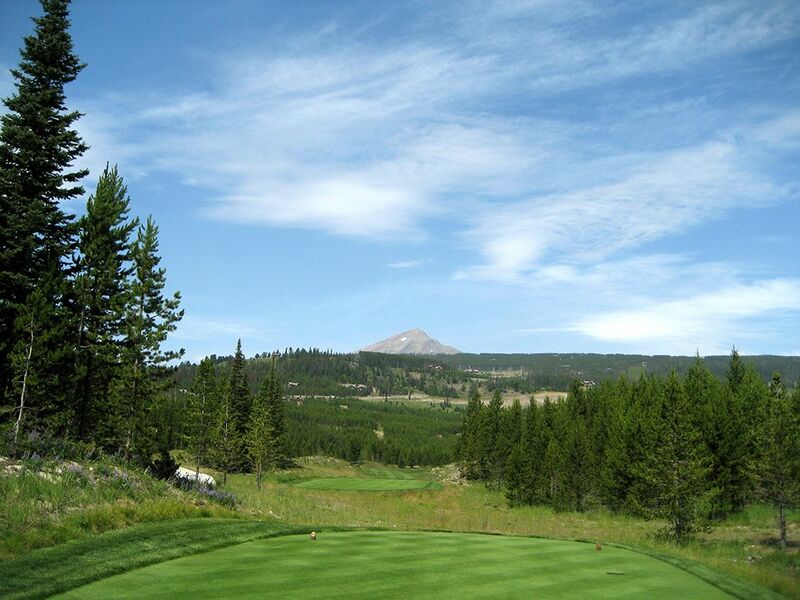 Course Website: Official Website - Visit The Club at Spanish Peaks's official website by clicking on the link provided. 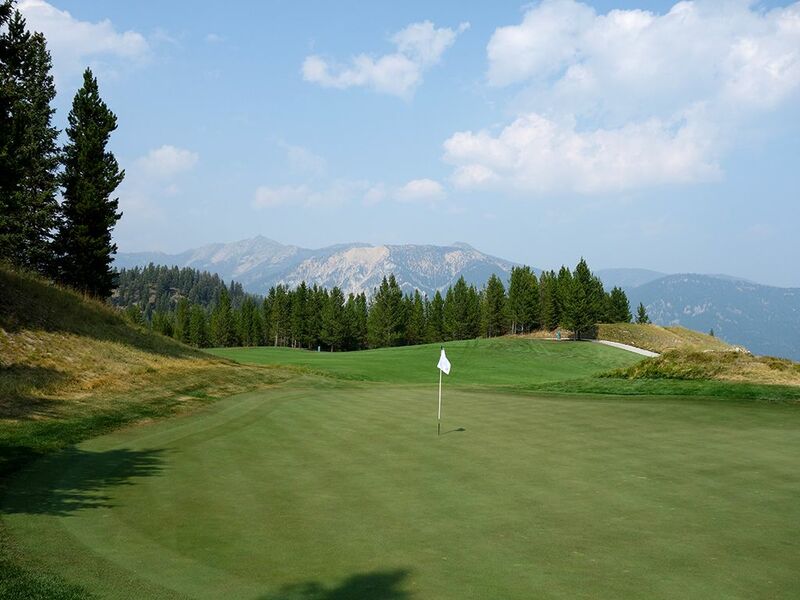 Accolades: Ranked 3rd in Montana on Golf Course Gurus' Best in State list. What to Expect: At The Club at Spanish Peaks you can expect one thing; one of the best mountain golf course experiences in the Western U.S. Tom Weiskopf designed a masterful track that fully takes advantage of the wonderful mountain views and features a handful of forced carries, excellent par fives, and of course Mr. Weiskopf's obligatory driveable par four. 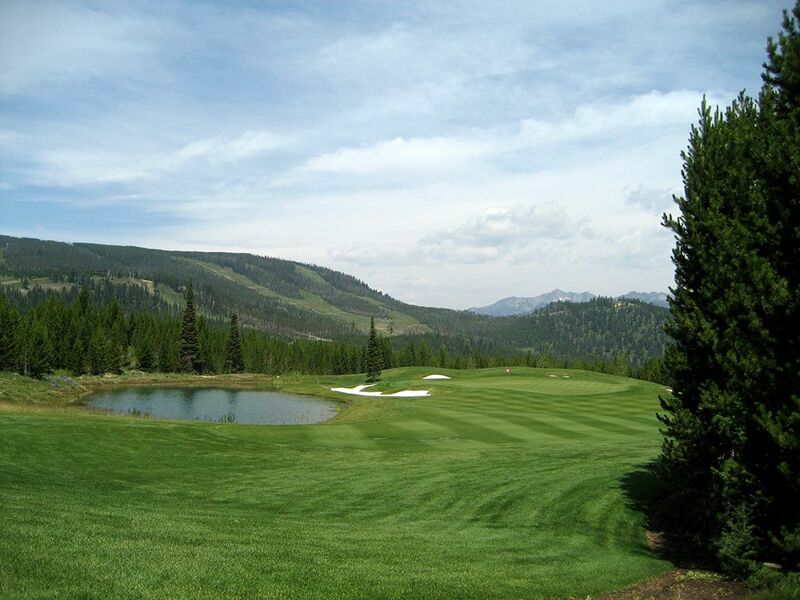 Spanish Peaks delivers a excellent combination of playability and challenge by featuring generous landing areas, undulated greens, and flat out fun holes. 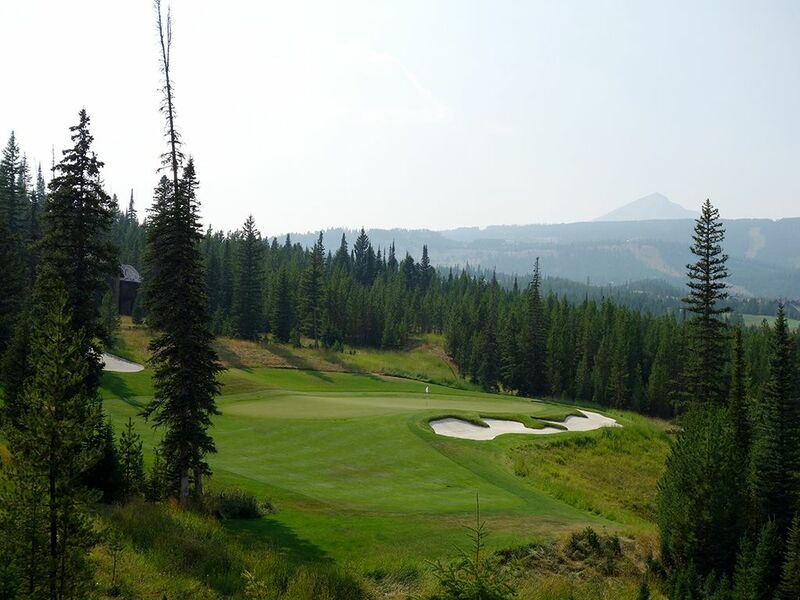 The private course sits at over 7000' feet elevation so you'll be glad you are golfing and not running a marathon during your four hours in Big Sky. Lastly, you know you are in Montana's Big Sky country when you find that the golf cart is equipped with bear deterant! 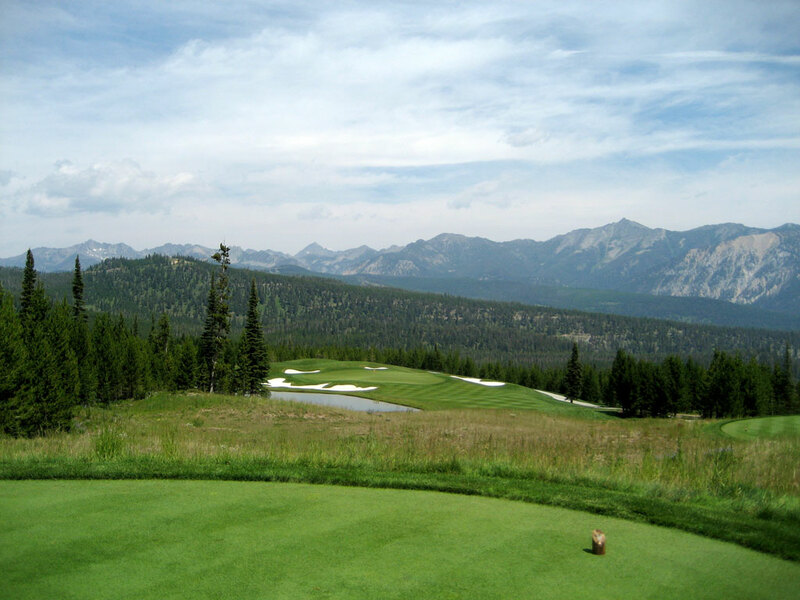 Signature Hole: 15th Hole – 210 Yard Par 3 – Spanish Peaks is blessed with several fantastic holes with mountain backdrops, but the "postcard" hole that will get photographed more than any other is the par three 15th. 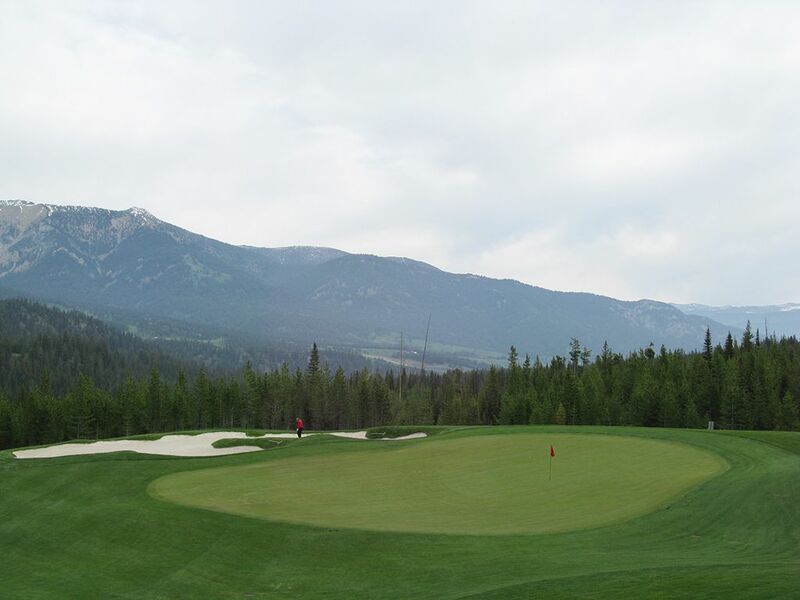 Playing agressively downhill with a mountain range stretch framing the background, the final par three at Spanish Peaks features a pond on the left side of the green and bunkers wrapping around the entire putting surface except for a run-up portion at the front-right section of the hole. 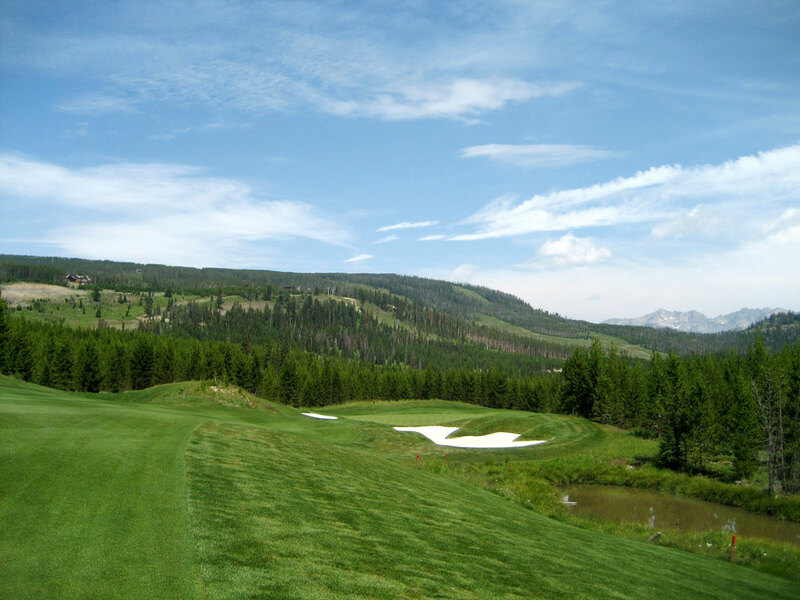 The exhilarating tee shot comes from the highest point on the golf course and begins a fantastic stretch of holes to finish the round with. With my daughter Anisa running the camera, I took a 7-iron off the tee when I played it; click here to view a video. 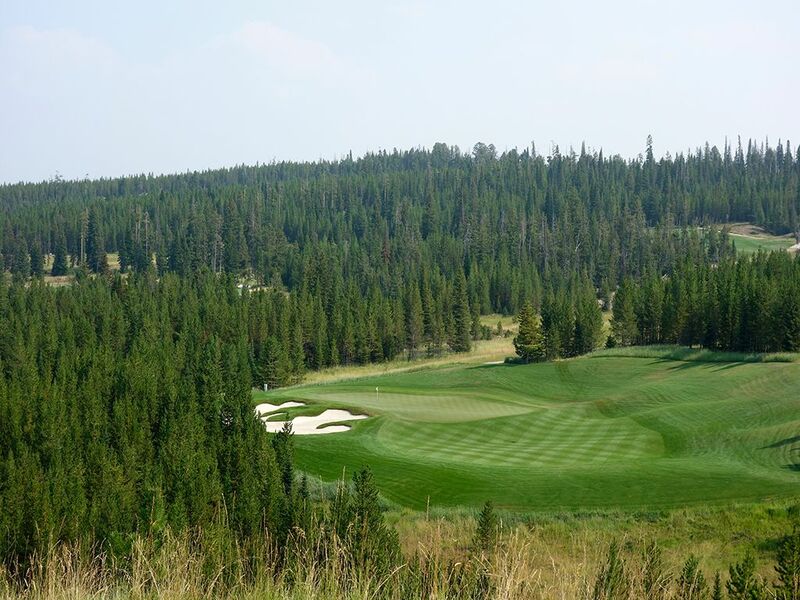 Best Par 3: 3rd Hole – 231 Yards – While the signature 15th hole will be the favorite par three of most players, the 3rd hole is equally dramatic and more lengthy. Playing from an elevated tee, the hole plays to a green that is protected by a very large and deep bunker on the right side. 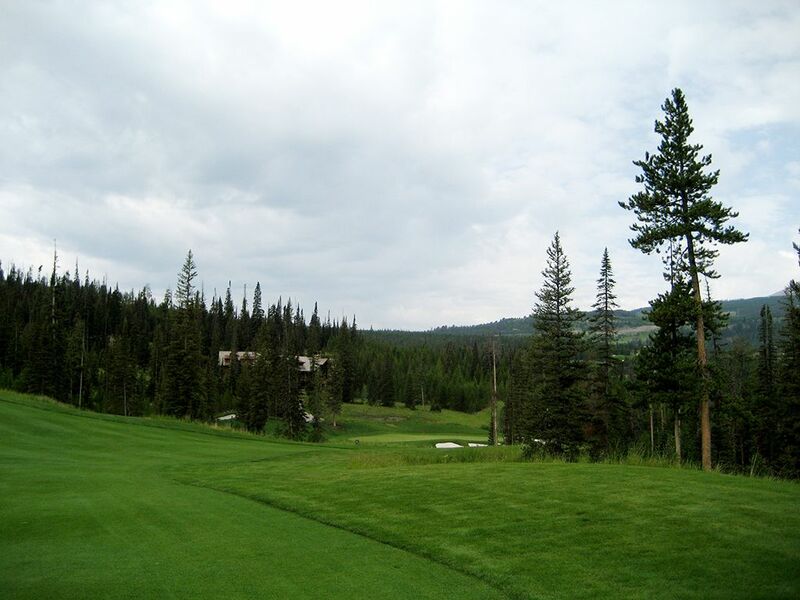 From the back tees, a carry of 170 yards or so is required to clear the ravine off the tee box and find the grass. 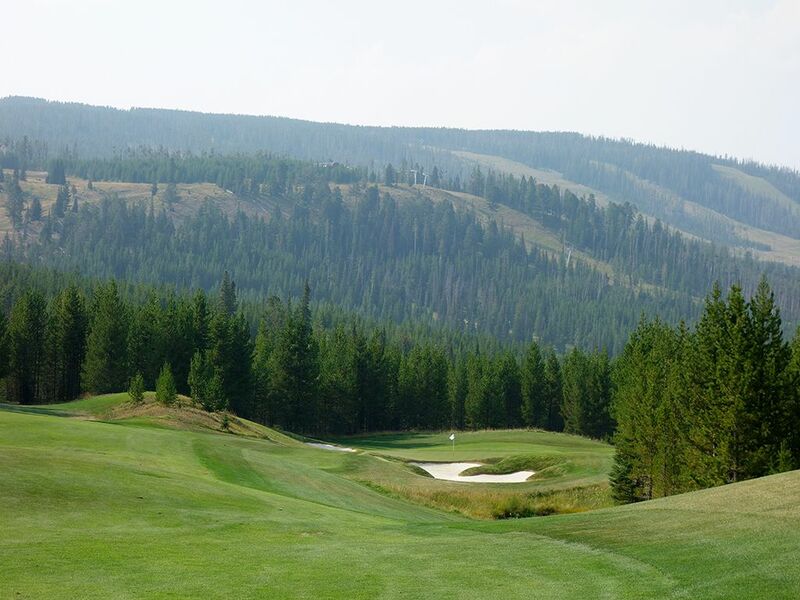 It is an exciting hole early in the round that sets the tone for the rest of the course. Best Par 4: 5th Hole – 442 Yards – The quality 5th hole features two features I like to see in a course at least once; a semi-blind tee shot and a forced carry over a ravine to the green. 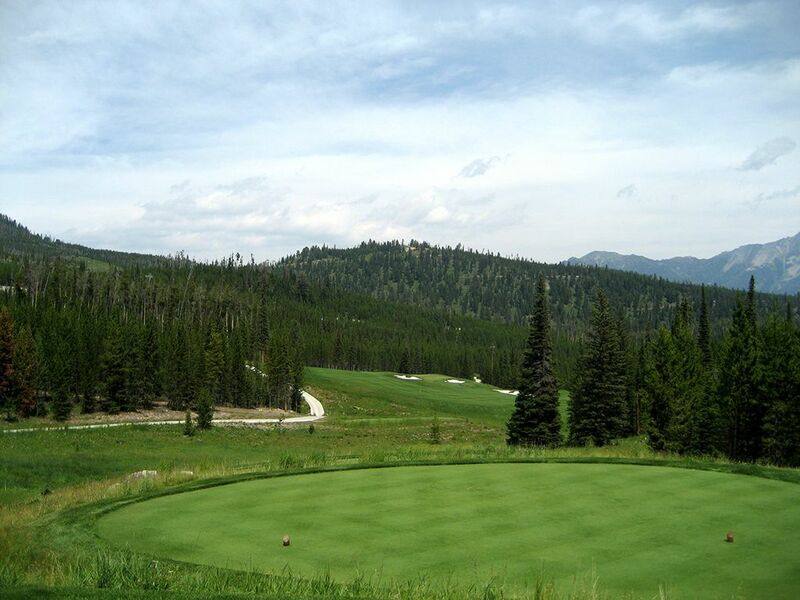 Best Par 5: 2nd Hole – 527 Yards – The 2nd hole at Spanish Peaks was the best par five I saw all year long. 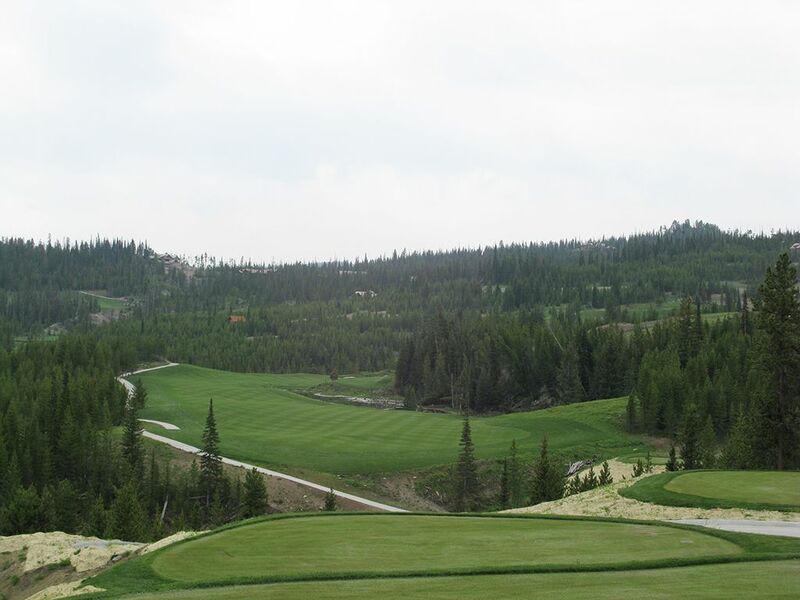 This natural looking hole plays from an elevated tee box to a fairway below that is protected by water on the right. The further you are willing to flit with the right side of the fairway the closer you put yourself to the hole and thus reaching the green in two. However, the angle is a difficult one to thread an approach into the the shot is mostly blind to the green. The safer left side greatly reduces your chance at reaching with elevated green in two but offers a better angle to attack this protected green. 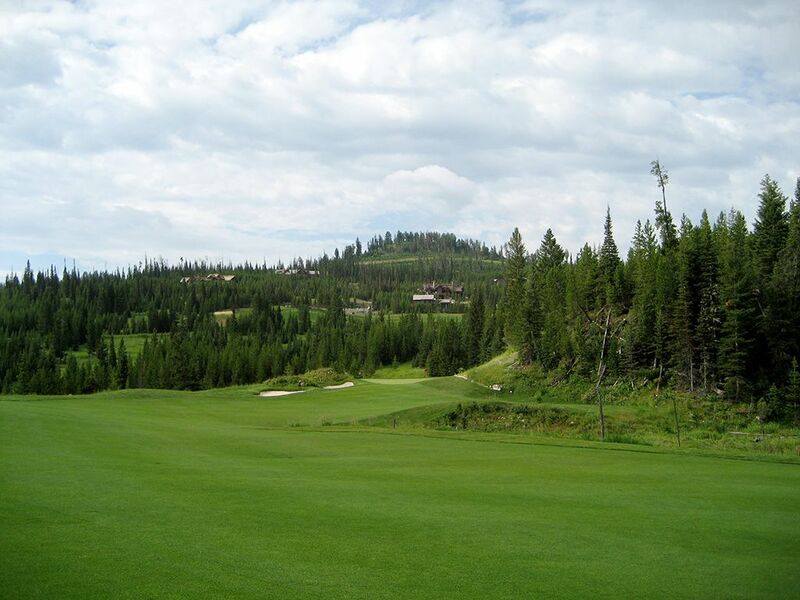 Birdie Time: 17th Hole – 349 Yard Par – Anyone who has played many Tom Weiskopf courses knows that he incorporates a driveable par four into all of his designs. These risk/reward holes are often an excellent opportunity to card a birdie and the 17th hole at Spanish Peaks is no different. Measuring just over 330 yards, a solid drive up the left side will skirt the collection of bunkers found in the middle of the fairway and chase down the left-to-right sloping fairway and onto the green. The teeth of this hole is found at the putting surface, which is very undulated, where three and four putts will be yielded daily. 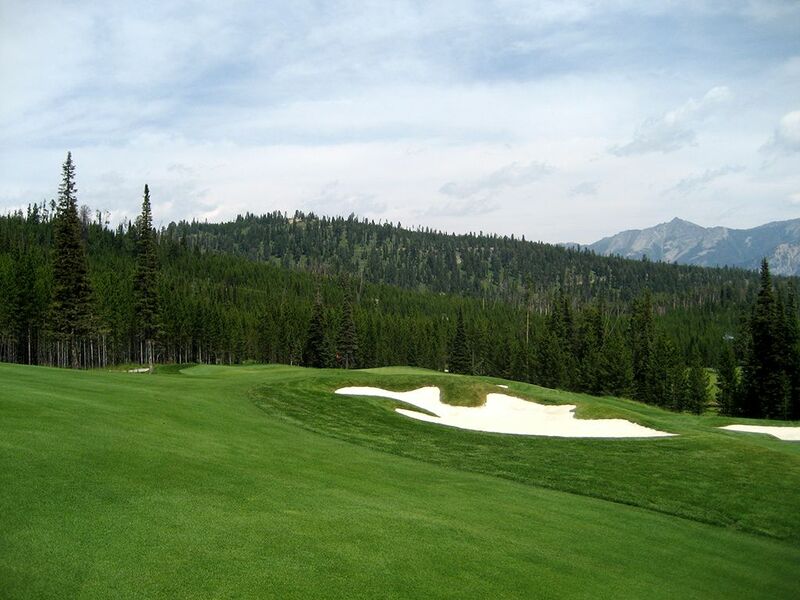 Bogey Beware: 12th Hole – 458 Yard Par – Tom Weiskopf said that the 12th hole at Spanish Peaks was the most natural hole on the back nine; he should have also mentioned it was one of the hardest. The hole turns to the right but if you try and cut the corner you better hit a HUGE drive to carry the garbage and be safe. If you play it straight away you will be left with a long and challenging approach shot to the green below.